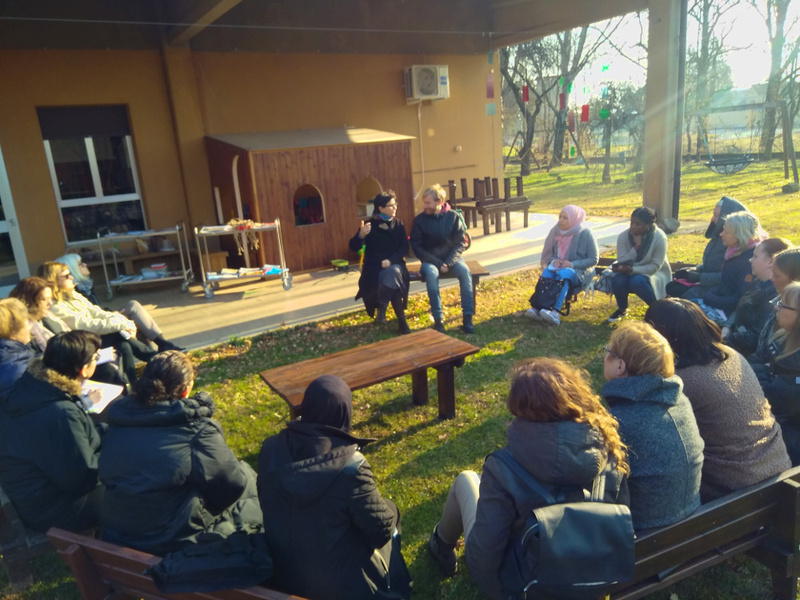 After the delegations from the East, Bassa Reggiana hosts, this week, the first delegation of the year from Sweden. 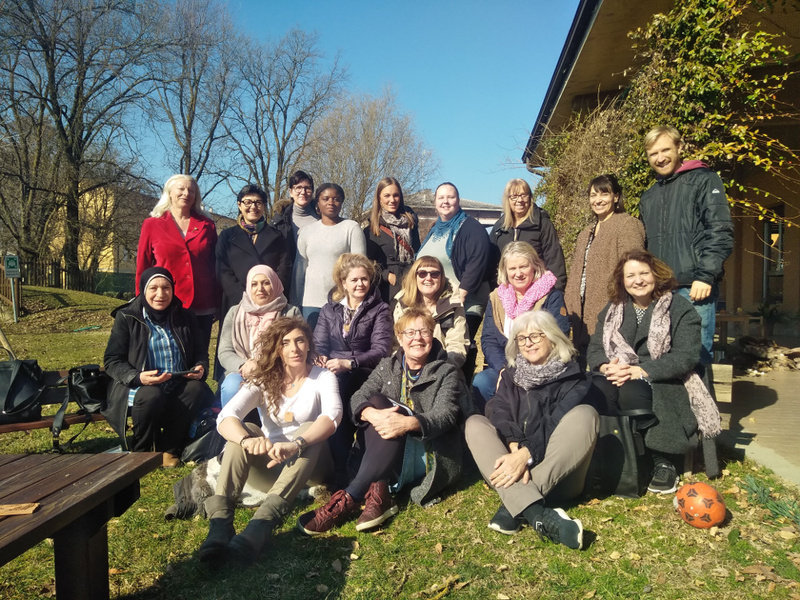 There are 17 teachers from Borås, a town not far from Gothenburg, in south-eastern Sweden. 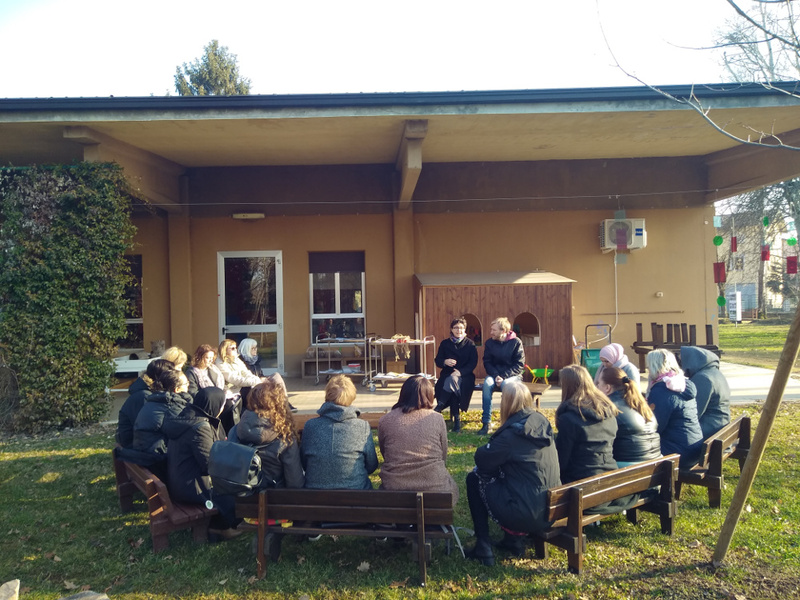 Twenty years of relationship link Progettinfanzia Bassa Reggiana to Sweden, in a reciprocal exchange and study path, that continues to renew itself year by year. 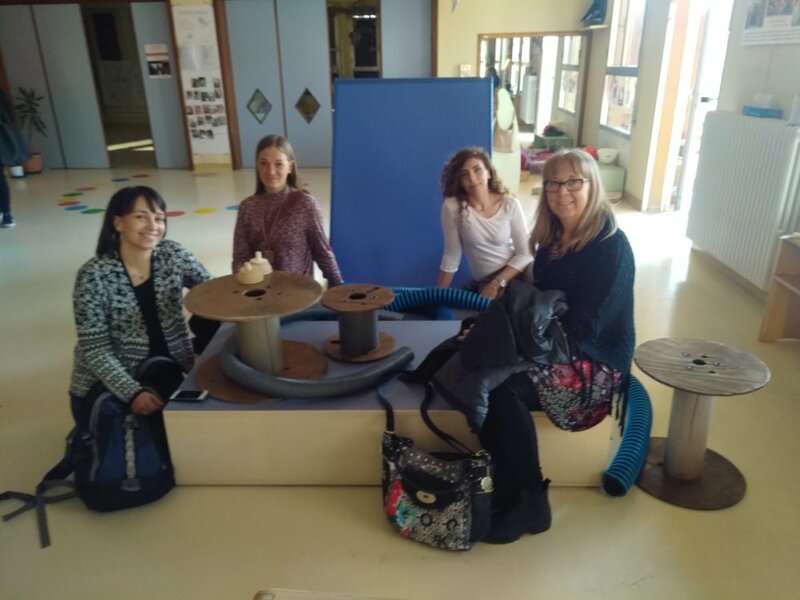 The delegation, in addition to the numerous in-depth lessons proposed by the team of Pedagogists of the territory and the atelierists, visited the toddler center Carmen Zanti and the School Soliani Scutellari of Brescello, the toddler center Iride Guastalla, and the Arcobaleno school of Novellara. 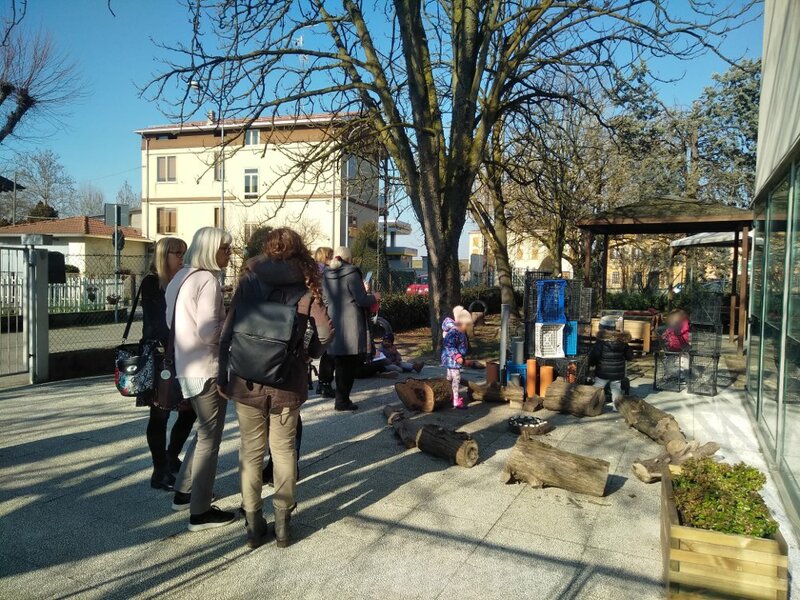 The educational philosophy of the municipal preschools of the Bassa Reggiana has been for years the object of study visits from all over the world. 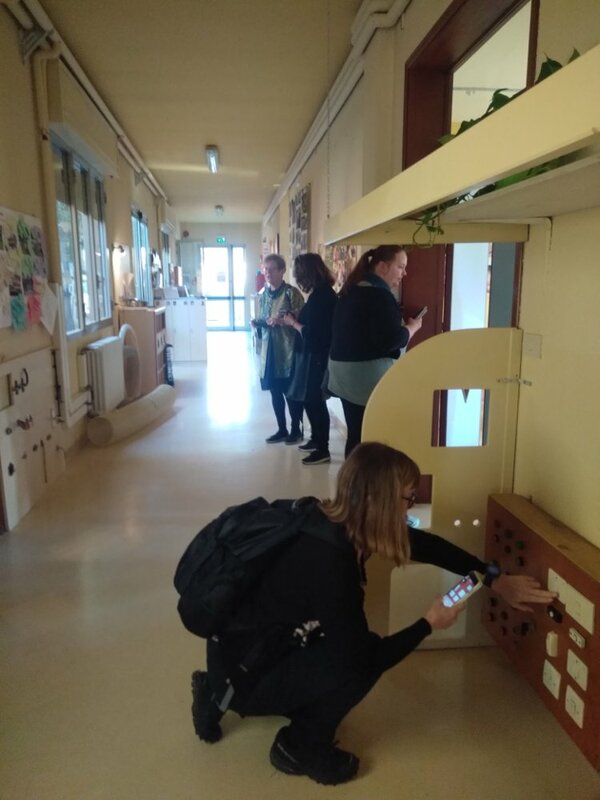 Hundreds of visitors, especially professionals in the field of education, choosing to study the educational model developed on the territory of the eight municipalities.